Every moment in the mountains lends an opportunity to learn. A lifetime education awaits those willing to explore, watch, and listen. And sometimes we meet purveyors of the knowledge, people who have made it their intention to understand the intricacies of the snow, and share what they've learned about the many varieties of a snowflake. These snow aficionados are our greatest educators, devoted to dissecting the element that brings skiers life and death simultaneously. The tiny house arrived in Utah at the beginning of a storm cycle that would invigorate the mountain community with pow turns, while burying a weak layer in the snowpack that would require trepidation in the backcountry. In the two weeks the tiny house lived in Utah, many slides were seen and experienced by skiers and snowboarders across the Wasatch. Instead of playing their usual roles in this act, they became the audience and learned from a friend of the Utah Avalanche Center, Trent Meisenheimer, a passionate snow safety ambassador who grew up at the mouth of Little Cottonwood Canyon. Following Trent and his father Bruce (a man who should be put in the Ski-Loving Father Hall of Fame) into the special ski stashes of the Cottonwoods (yes, they still exist), the OR team investigated their own capacity to learn and re-learn what they already thought they knew. 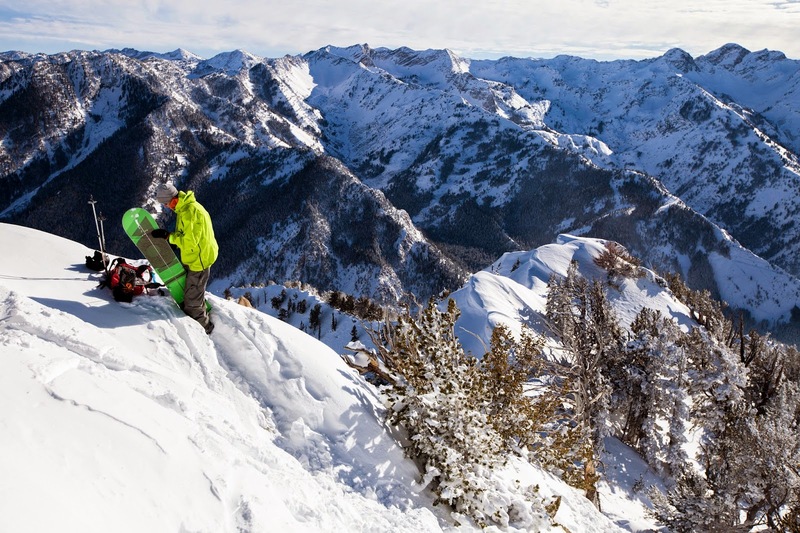 You're never too experienced in the backcountry. And there is always something new to digest. Click the link above for smokin' deals on backcountry.com right now!